Great article in The Guardian…we can do this! This may have started out with two women but it has developed to a great group of men and women, community people under the Glenaladale Heritage Trust. 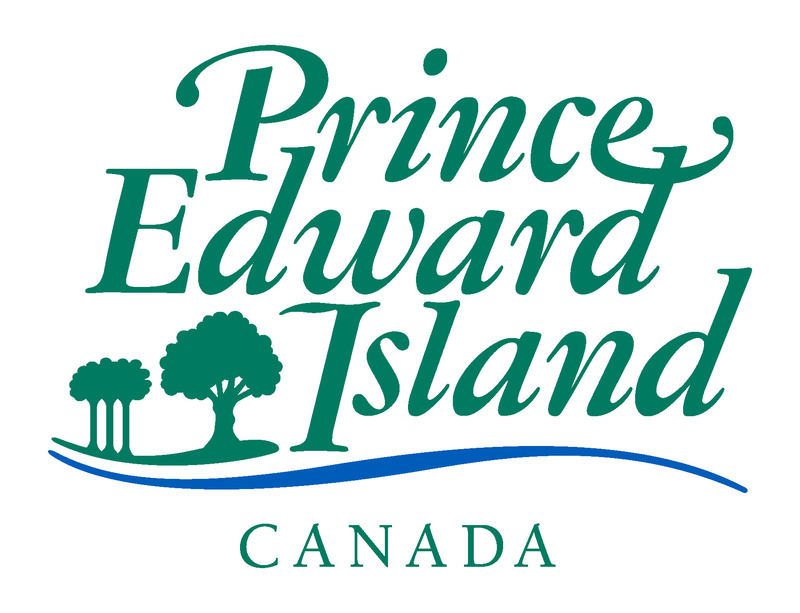 We can do this PEI–let’s not see this beautiful historic property with such diversity and potential disappear. More activities will be posted in the next few weeks. In the meantime we welcome your support.